Italian kiwifruit exporters have been granted a major concession on their trade protocol with China, an amendment that will allow them to carry out cold treatment of the fruit prior to shipment, and potentially boost sendings to the Asian country as a result. The change in import rules means that an approved list of packing facilities in Italy will be in a position to carry out the treatment, which is designed to rule out the possibility of any unwanted pests being brought into the destination market. That alteration to the protocol is understood to offer a chance to simplify export procedures considerably, removing as it does a requirement for cold treatment on arrival. It apparently also opens the door to airfreight shipments, or indeed the sending of fruit via new rail connections linking Europe to China. According to Italian agency CSO, which with the support of export promotion group ICE, the Italian government and regional phytosanitary bodies has been instrumental in coordinating negotiations between officials in Italy and China, the news represents a well-earned breakthrough based on a decade of kiwifruit shipments to China, during which time it said not a single consignment had been intercepted or turned away. 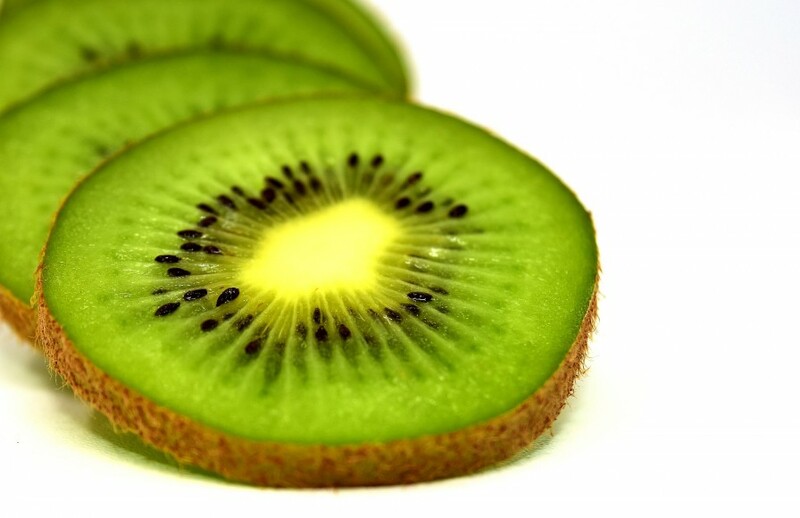 “Considering the trust we have earned in these ten years of exporting kiwifruit to China, it’s fundamental that export companies pay every attention to meeting cold-chain requirements – for example when it comes to the number of sample tests necessary, where these are carried out, the required registrations – so that we confirm and consolidate the authorities’ trust,” commented Simona Rubbi, CSO’s international relations and emerging markets manager. Italy’s kiwifruit exports to China are now more than 13,000 tonnes per year and the forecast is for further growth. Meanwhile, the Italian fresh produce industry could soon be celebrating further good news, after it emerged that the Chinese authorities are close to publishing a similar list of approved export facilities for citrus.